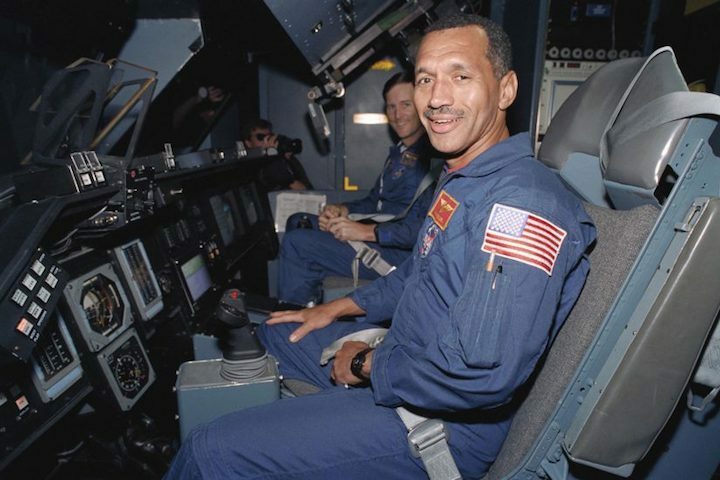 Charles Bolden Jr. is a USC alumnus who served as a Marine Corps major general, piloted four missions to space as an astronaut and served as NASA’s top administrator during the Obama presidency. Photo from USC News. Charles Bolden Jr. will return to the USC Board of Trustees after he left the board in 2009 to serve as the NASA director under the Obama administration. Bolden, who received his master’s degree in systems management from USC in 1977, had previously served as a trustee from 2003 to 2009. The retired Marine Corps major general has a long history with space travel and exploration, commanding and piloting four missions to space before becoming NASA’s administrator. Bolden said he looks forward to coming back to USC, praising the University for its convergence of scientists, engineers, and medical researchers. Bolden also praised USC’s focus on veteran education and other programs the University has launched over the past decade. “USC is providing veterans with the tools they need to become productive and successful members of the community,” he said in the news release. Bolden was inducted into the U.S. Astronaut Hall of Fame in 2006 and the National Aviation Hall of Fame in 2017. For his military service and NASA career, he received the Distinguished Flying Cross, the NASA Outstanding Leadership Medal and the Defense Superior Service Medal. He also received the Asa V. Call Award, the top USC alumni honor, in 2003. President C. L. Max Nikias said in the USC news release that Bolden is a courageous leader with a wealth of knowledge and experience, both of which will be a great asset to the University. “We are thrilled to welcome him back to our board,” Nikias said.